Just like in Japan, Yumenikki: Dream Diary is coming to Switch on February 21. Playism confirmed the news earlier today. 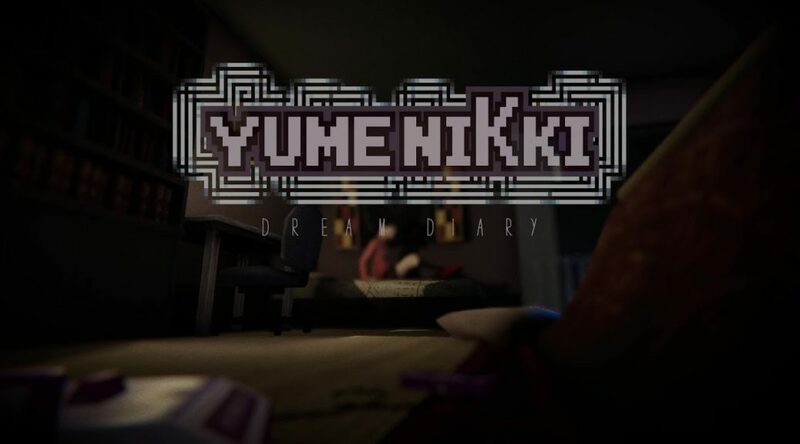 Yumenikki: Dream Diary can be pre-loaded from the eShop starting February 14 with a 20% discount.